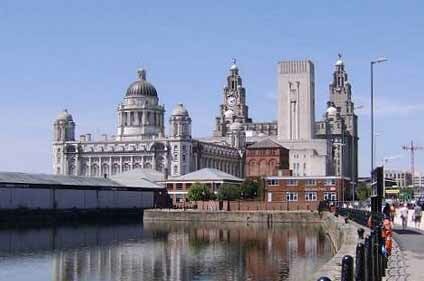 Liverpool Vision is planning to strike a deal with an events company to deliver its International Business Festival in 2014. The organisation – which is Liverpool City Council’s economic development company – is searching for an events agency that will design, develop, market and commercialise the festival. The International Business Festival is expected to run over four weeks in June and July 2014, using events space at the Echo Arena and BT Convention Centre, the yet-to-be completed International Trade Centre in Wirral, and temporary structures in north Liverpool. Up to 500,000 delegates could attend the £15m event, which is being partly funded by £5m from government as part of its City Deal programme. However, Liverpool wants to create a concessionary contract with the event supplier, partnering on the risk, and potential returns, of the festival. In March this year, Liverpool delivered the four-day Global Entrepreneurship Congress (GEC), which brought 3,500 delegates from 125 countries to the city, and featured speakers Sir Terry Leahy, Lord Heseltine and Sir Richard Branson. It is hoped the new International Business Festival will support the Government’s aim to double annual UK exports by 2020, and the winning supplier’s role will be to ensure the event is unmissable for local, national and international business delegates. The deadline for events agencies to request to participate is 22 October, and the contract will be for 20 months in total.